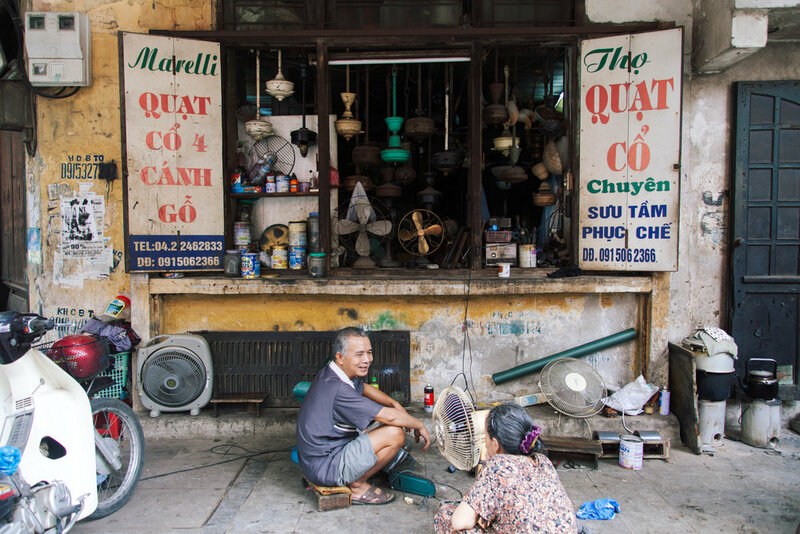 Hanoi's Old Quarter is a bustling, chaotic collective of streets and alleys, each named after the particular artisan good available on each street. 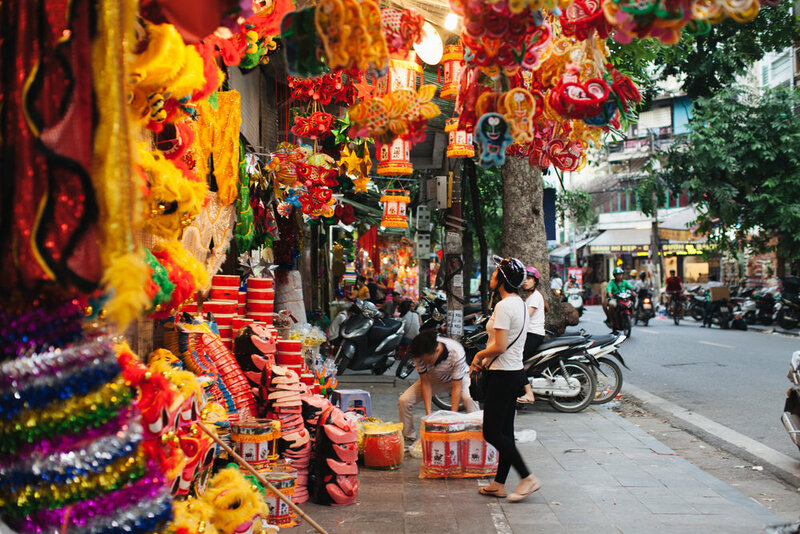 There's Hang Gai, silk street. 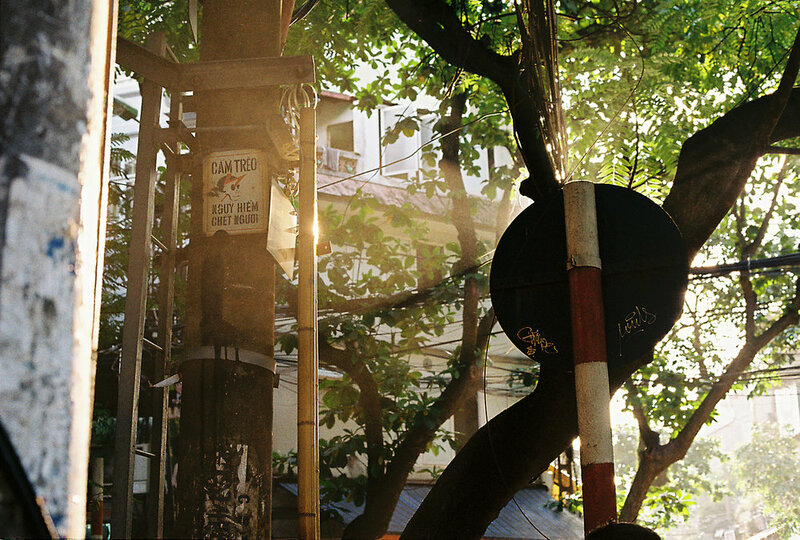 Hang Bac, silver street. Hang Be is where you'll find all the bamboo. 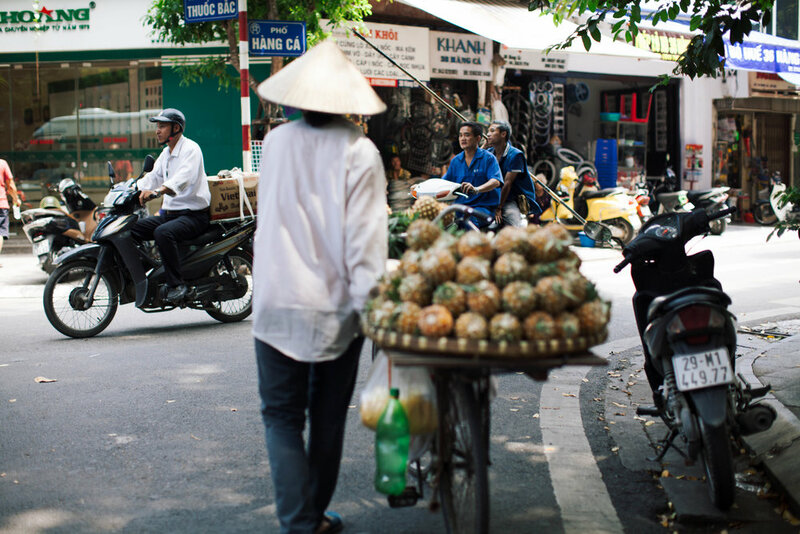 Exploring Hanoi solo was all at once thrilling and daunting. Most of my days were spent aimlessly wandering, stopping into random cafes periodically for Vietnamese coffee variations or small shops for fried egg bahn mi or a steaming bowl of pho.